In this round-table talk, the conversation focuses on early Jewish followers of Jesus, on the issues mentioned in the book of Acts, on the growth of Jesus movement and followers of Christ from the nations. Joseph Shulam was born in Sofia, Bulgaria in a Sephardic Jewish home on March 24, 1946. In 1948 his family immigrated to Israel just before the establishment of the State of Israel. Joseph grew up in Jerusalem. He studied Biblical Archaeology and Bible at the Hebrew University of Jerusalem. In 1972 entered an Orthodox Jewish Yeshiva (Rabbinical College) in Jerusalem. Joseph studied in the Yeshiva for three and a half years. After Rabbinical Studies Joseph returned to the Hebrew University and studied History of Jewish Thought during the Second Temple period. 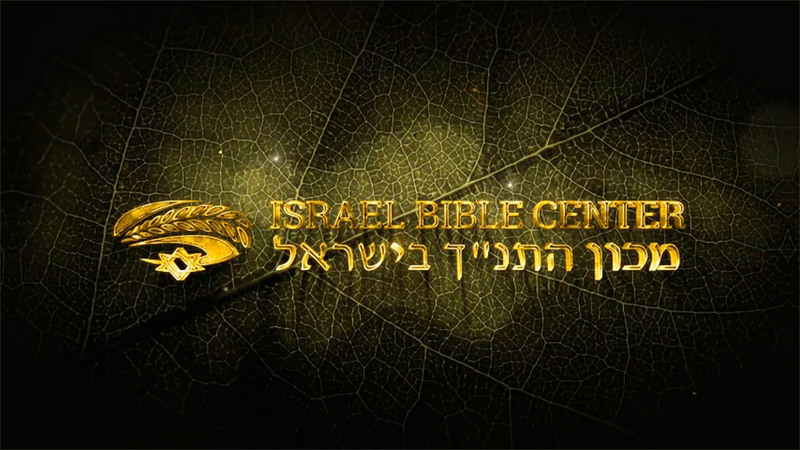 In 1981 Joseph and the small fellowship that was started in his house established one of the first official non-profit organizations of Jewish Disciples of Yeshua in Israel, Netivyah Bible Instruction Ministry. Joseph has written several books. His commentary on the Book of Acts was published by Hebrew University of Jerusalem Academon Press.